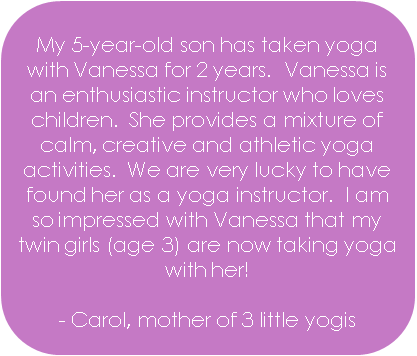 Weekly studio and community Rainbow style yoga classes strive to create a balance of repetition and new activities to give our students a deeper understanding of yoga, and a sense of pride and accomplishment; while at the same time stimulating their perception of what is possible. Each week is a dynamic exploration of classical and modern yoga and mindfulness activities. We provide students with a supportive and fun environment in which to explore the movement of their bodies through games, partner work, trust exercises, dancing and creative yoga poses. Other activities include child-centered breath work, meditation, music, art & relaxation. Classes are themed, and provide a progression in learning. You must present a Community League Membership card to participate in this program, memberships do NOT need to be issued from Fraser CL! ​"Children can learn almost anything if they are dancing, tasting, touching, hearing, seeing and feeling information!" 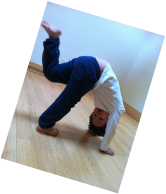 ​Age limitations are not firm, we are flexible and adaptable with our studio & community programming, and would love to help you find out which class is right for your child.